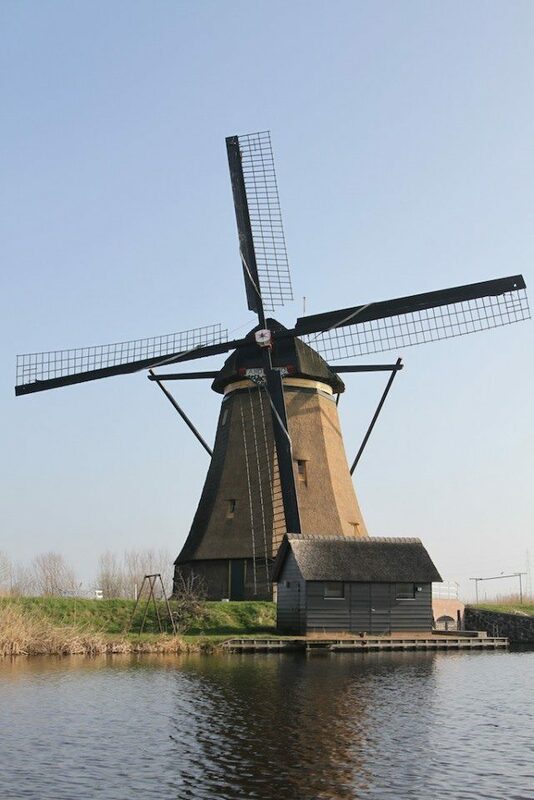 Kinderdijk: Its 19 windmills, built around 1740, are on the UNESCO World Heritage list. 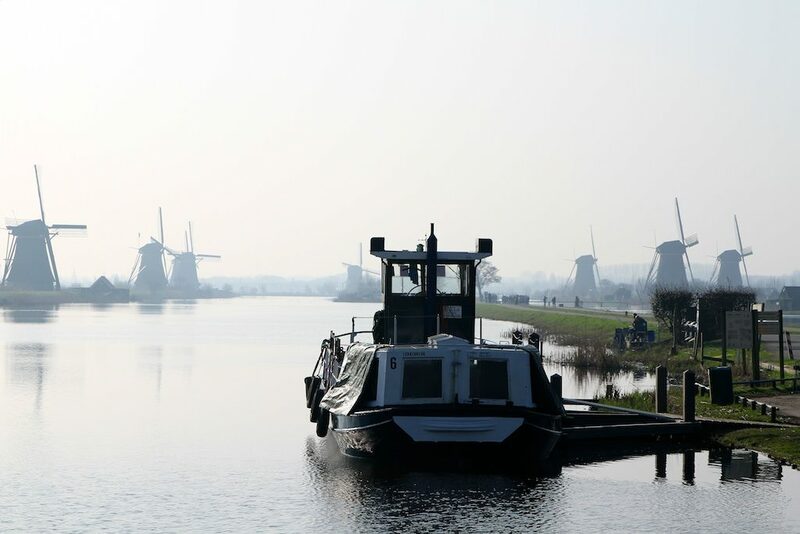 Yesterday, Viking Odin docked in Kinderdijk, a village in the Netherlands noted for its 19 windmills that were built around 1740. 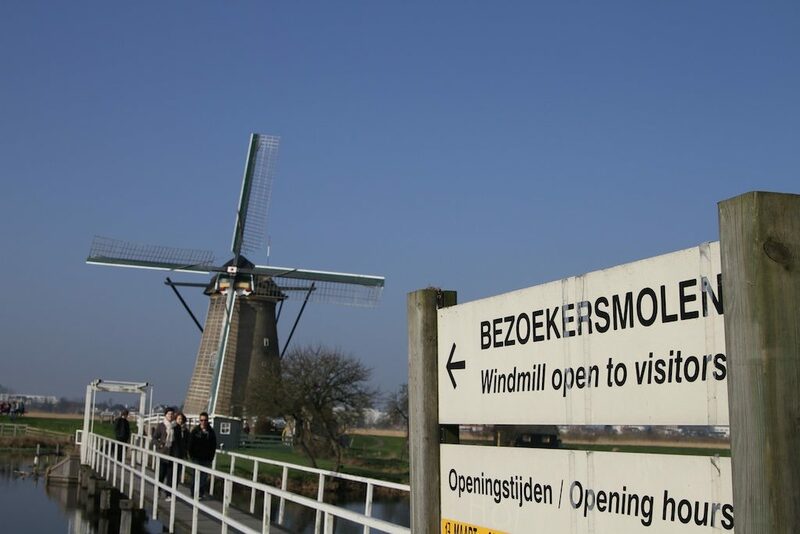 The largest concentration of old windmills in the Netherlands, they have been a UNESCO World Heritage Site since 1997. To get to the windmills, we simply walked off Viking Odin and across the street, where we could walk, or as part of our tour, board a small boat for a 20-minute excursion on the water. 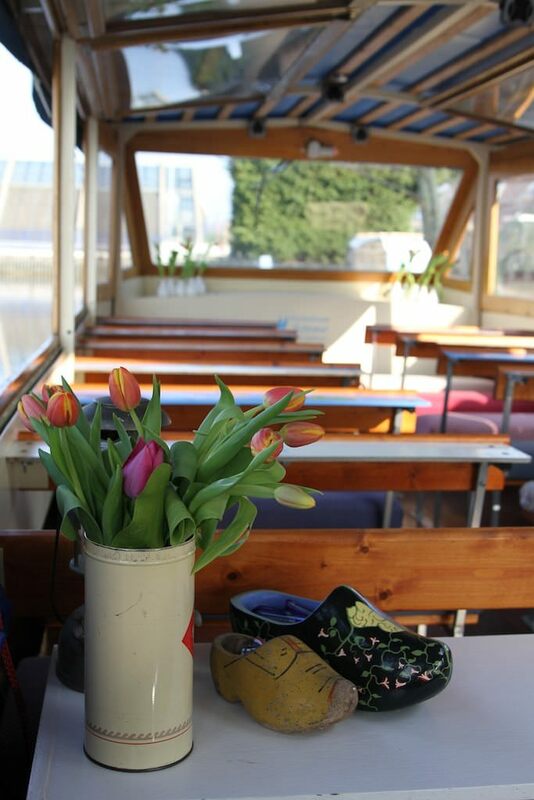 We boarded a boat to explore Kinderdijk from the water. One of the 19 windmills of Kinderdijk. We were allowed to go inside one of the windmills to see how the keepers lived. 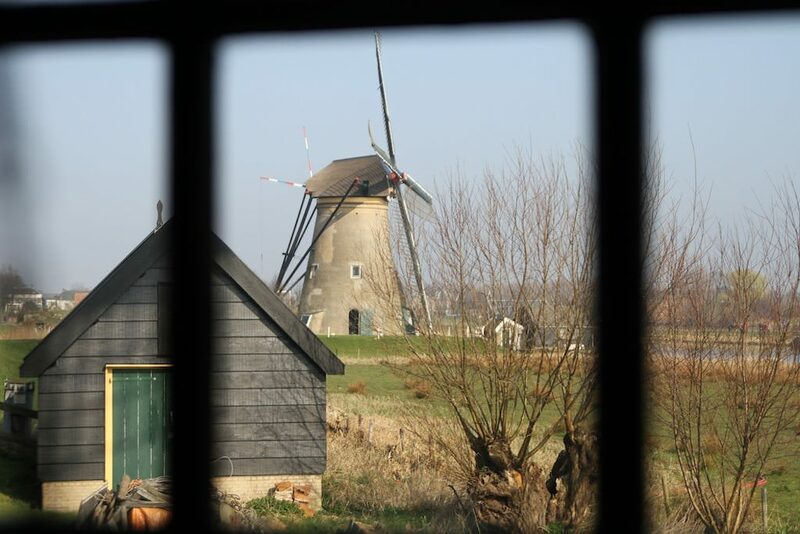 View from inside the windmill.